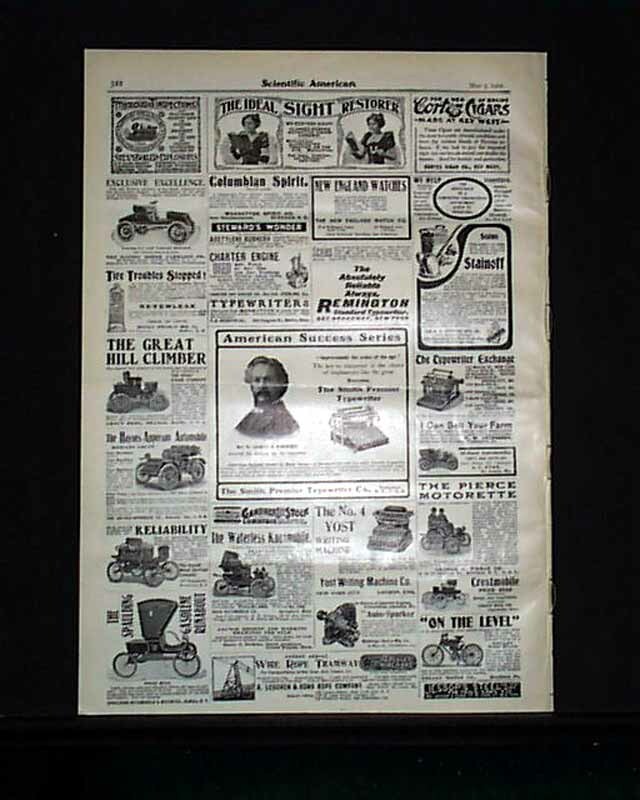 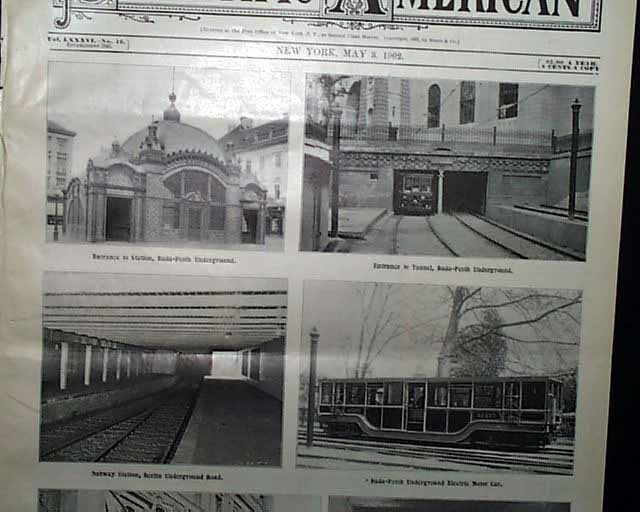 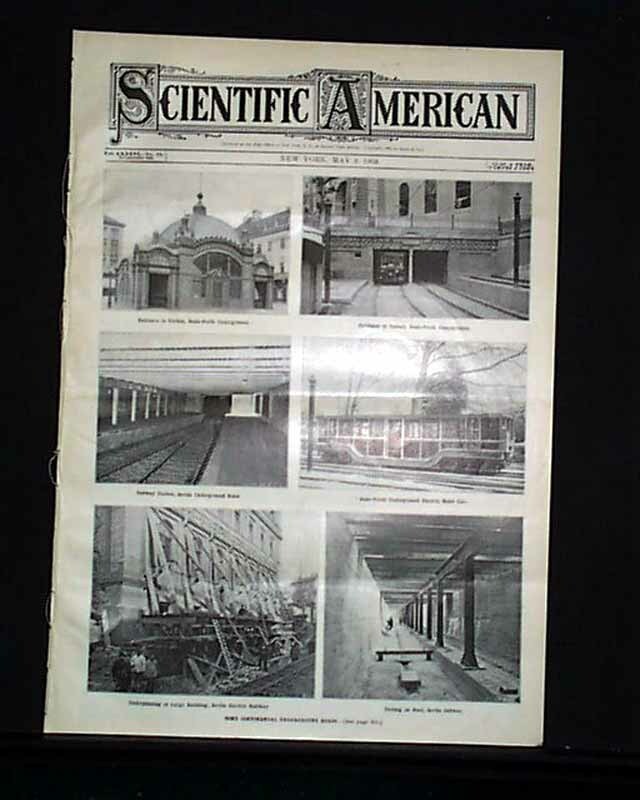 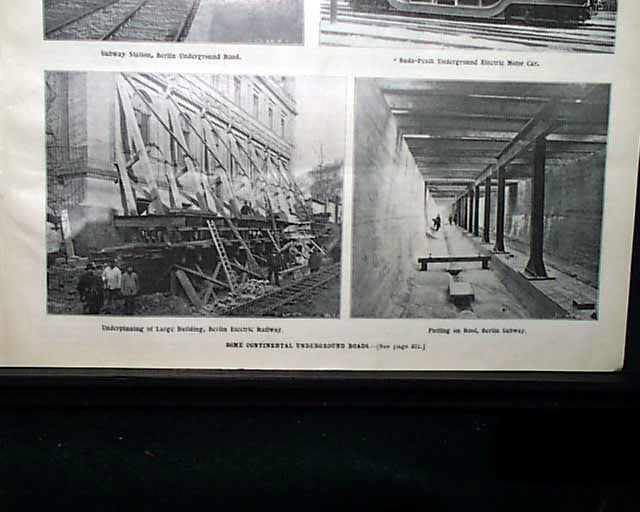 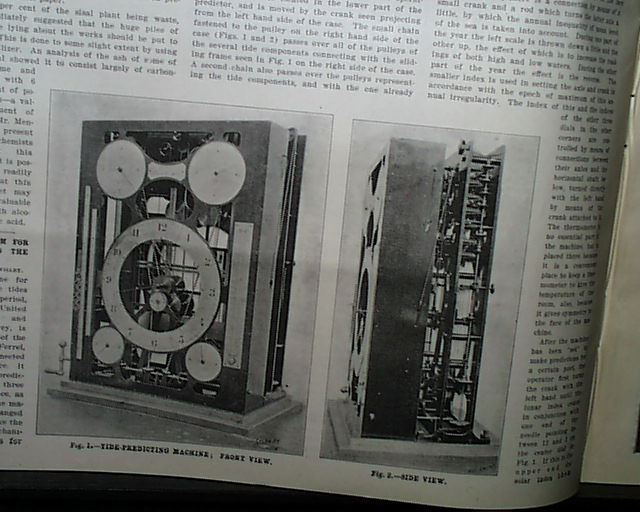 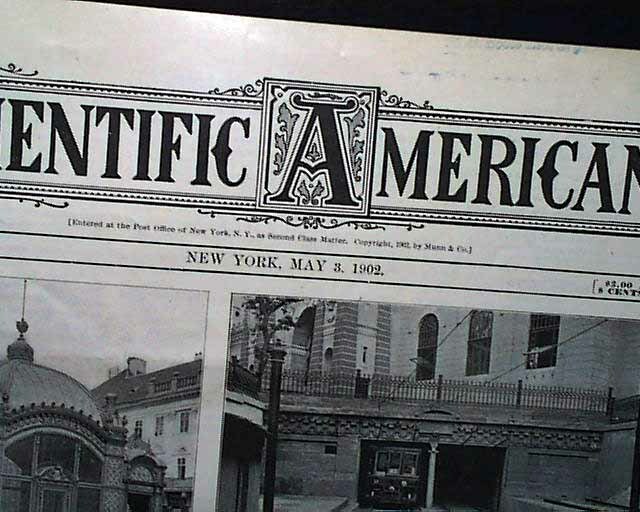 SCIENTIFIC AMERICAN, New York, May 3, 1902 The front page features six illustrations of "Some Continental Underground Roads (subways)" with an accompanying article inside. 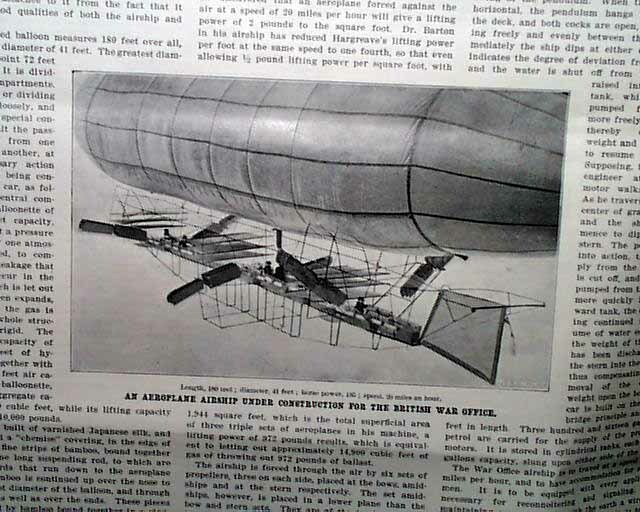 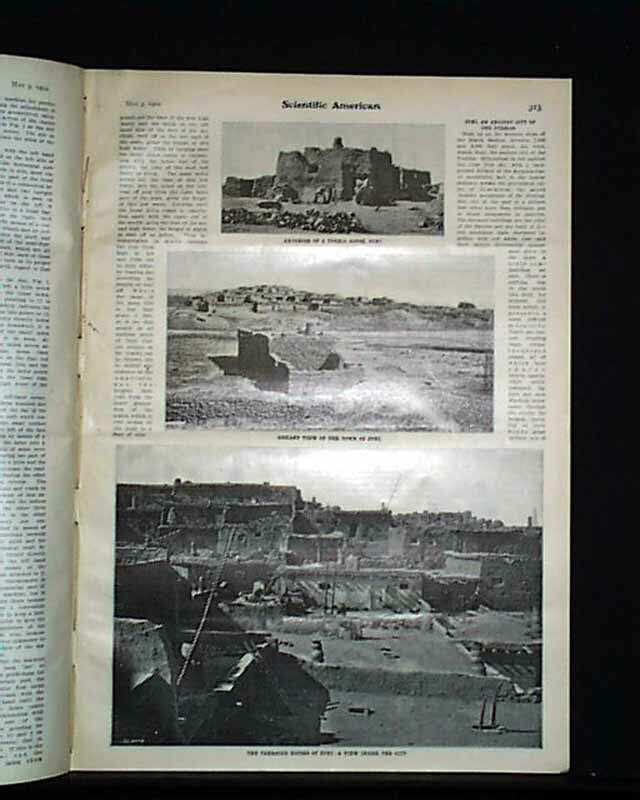 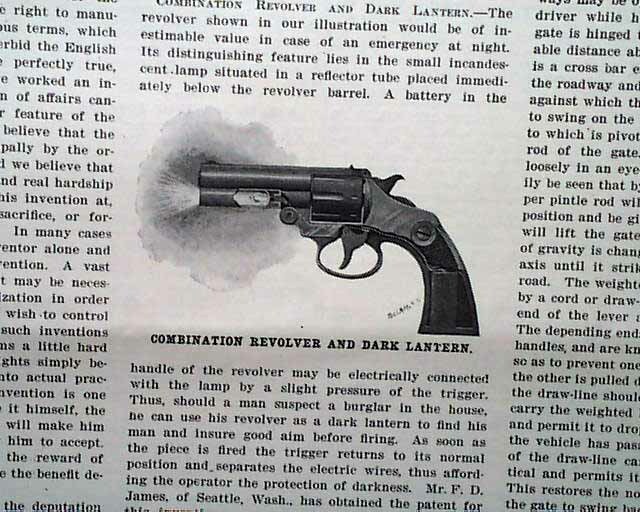 Articles within the issue are: "An Aeroplane Airship under Construction for the British War Office"; "Powerful Locomotive for Suburban Service"; Zuni, An Ancient City of The Pueblos"; and additional illustrations, articles and advertisements. 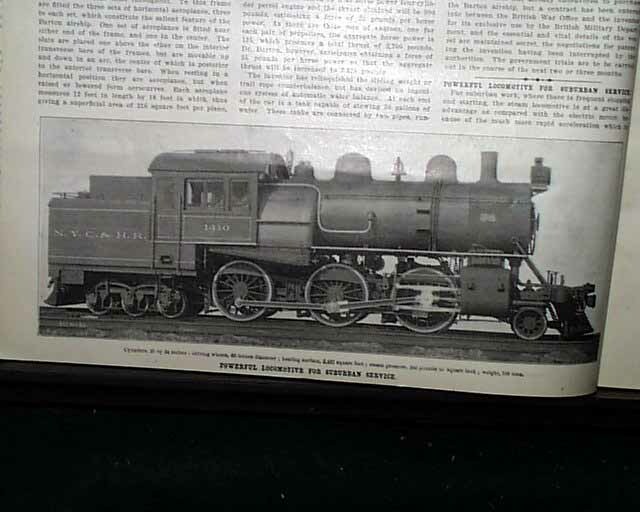 Complete in eighteen pages, nice condition.